UNITED NATIONS, N.Y., March 19, 2019 /3BL Media/— The United Nations Global Compact is pleased to announce today two new Members to its Board, appointed by UN Secretary-General António Guterres. Dr. Musimbi Kanyoro, President and CEO, Global Fund for Women and Mr. Anand Mahindra, Chairman, Mahindra Group join more than 20 other members on the UN Global Compact Board, which is chaired by the UN Secretary-General. 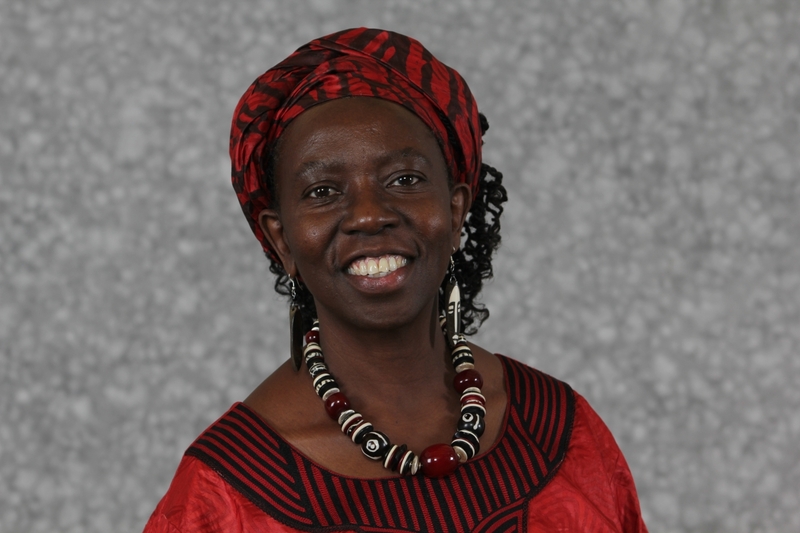 Dr. Musimbi Kanyoro is a social activist and theologian who is globally recognized for her leadership of organizations and initiatives that advance human rights, and philanthropy for women and girls. She is currently President and CEO of Global Fund for Women, one of the world’s leading publicly-supported foundations for gender equality. She has received several notable recognitions and honorary degrees over the years. In 2015, Forbes magazine named her one of ten women “power brands” working for gender equality. In 2016 she was recognized on a list of “Forty over 40 – women who are reinventing, and disrupting and making an impact”. Dr. Kanyoro was also named as one of the top 100 people making a difference in gender policy and as one of the nine most powerful people changing the planet. Mr. Anand Mahindra is the Chairman of the Mahindra Group and the Executive Chairman of Mahindra & Mahindra Ltd. His tenure has seen the Group expand domestically and internationally into a range of major industrial sectors from automobiles and agriculture to IT and aerospace. He has served on several influential bodies globally, including the Global Board of Advisors of the Council on Foreign Relations, New York, and the International Advisory Council of Singapore’s Economic Development Board. He is currently on the board of Invest India, the National Investment Promotion and Facilitation Agency. 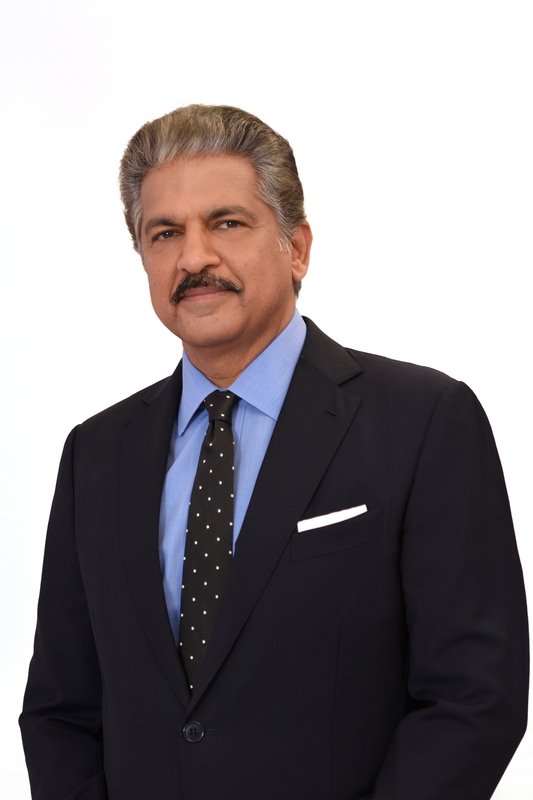 Mr. Mahindra has been named in Barron's List of Top 30 CEOs worldwide (2016) and Fortune Magazine’s list of the World’s 50 Greatest Leaders (2014). Mr. Mahindra was appointed ‘Knight in the National Order of the Legion of Honour’ by the President of the French Republic (2016). The UN Global Compact Board plays an important role in shaping the strategy and policy of the initiative, which acts as the United Nations flagship for responsible business action. Designed as a multi-stakeholder body, the Board provides ongoing strategic and policy advice for the initiative. Board members are considered champions who are willing and able to advance the mission of the UN Global Compact. They act in a personal, honorary and unpaid capacity. As the world approaches the fourth anniversary of the adoption of the Sustainable Development Goals, the UN Global Compact Board will be instrumental in helping to bring business to the table in support of Agenda 2030.